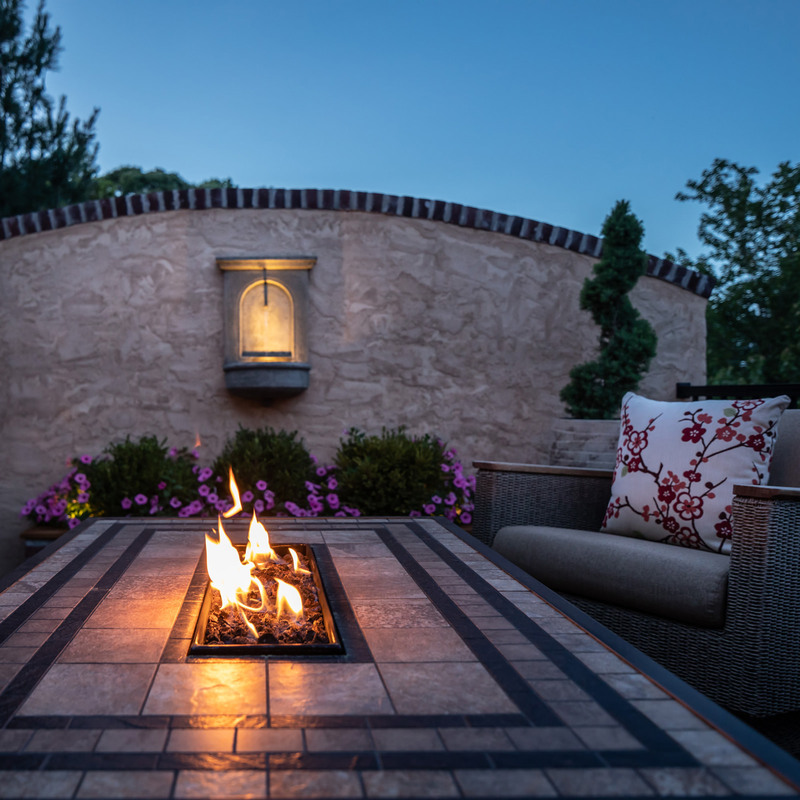 When it comes time to enjoy your outdoor living spaces, what would they be without beautiful flowers, plants, shrubs and trees? 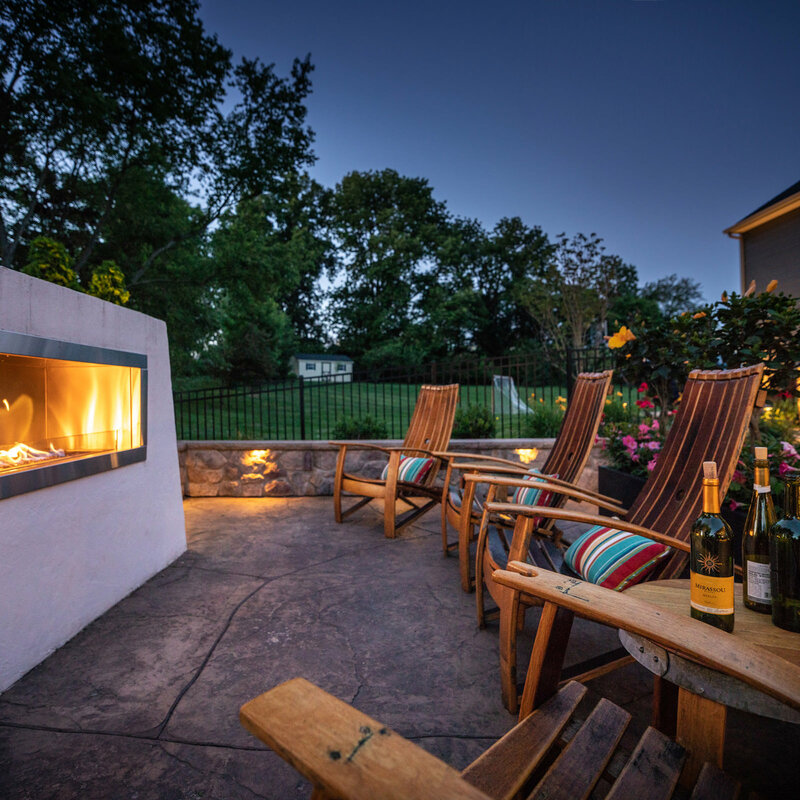 One of our favorite trees that really seems to bring together an outdoor living space would be the Katsura tree, which is technically named Cercidiophyllum Japonicum for all of you who want to sound a little smarter in your next dinner party conversation. This Japanese native, mid to large size tree, is our favorite for oh-so-many reasons. To start, who doesn’t love a tree in which its leaves are shaped like hearts? Every leaf that you find on the ground is like a little love note reminder from the great outdoors. While this tree is deciduous, its leaves are small enough to not be such a bother, which makes it a great option for your long term landscape. The leaves emerge in the spring with a beautiful bronzed reddish-purple color, sure to stand out from your neighbor’s foliage! 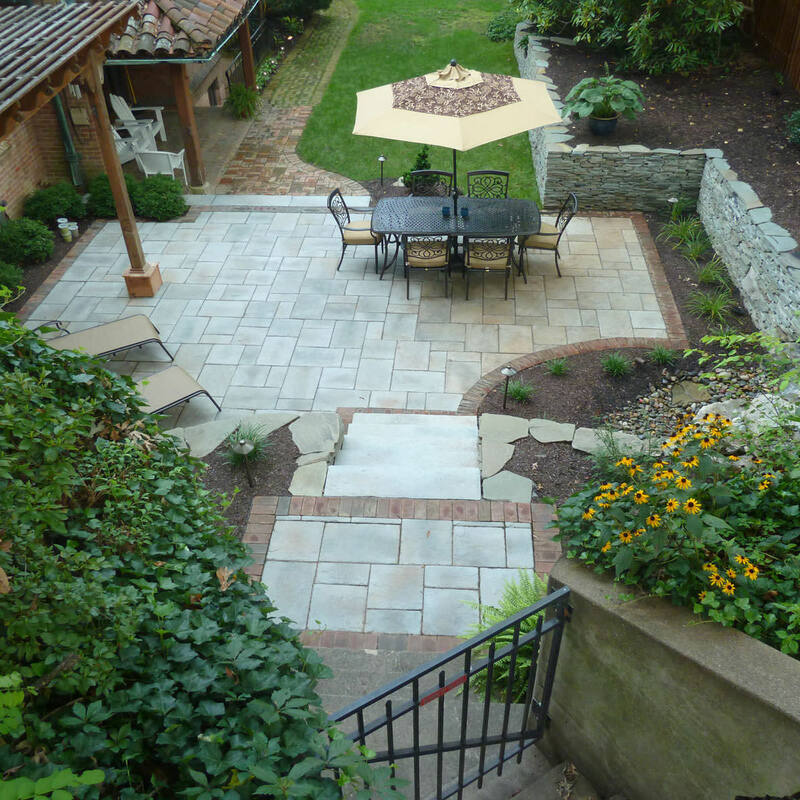 The leaves change to a gorgeous and unique blue-green in the summer, providing your landscape with ample shade to take respite from the heat. Just when you think you have this tree figured out, the leaves change again! In the fall, the leaves make a smooth transition to an amazing yellow-apricot color. When the colder weather falls upon us and the trees start to lose their leaves, you can recognize the Katsura tree by its very distinctive sweet smell. Some pople say that the tree smells like caramel, sugar or cotton candy; either way, sign me up! This tree prospers best in a temperate climate with predominately moist soil because the shallow root system is sensitive to drought. Even though the root system is shallow, there is no real danger of disease or pests with this species. Coincidentally, the Katsura tree grows wonderfully in the greater Northeast United States. So, let me get this straight. This tree is beautiful, the heart shaped leaves provide great shade which also provide a colorful show AND smells like a sweet treat in the winter? 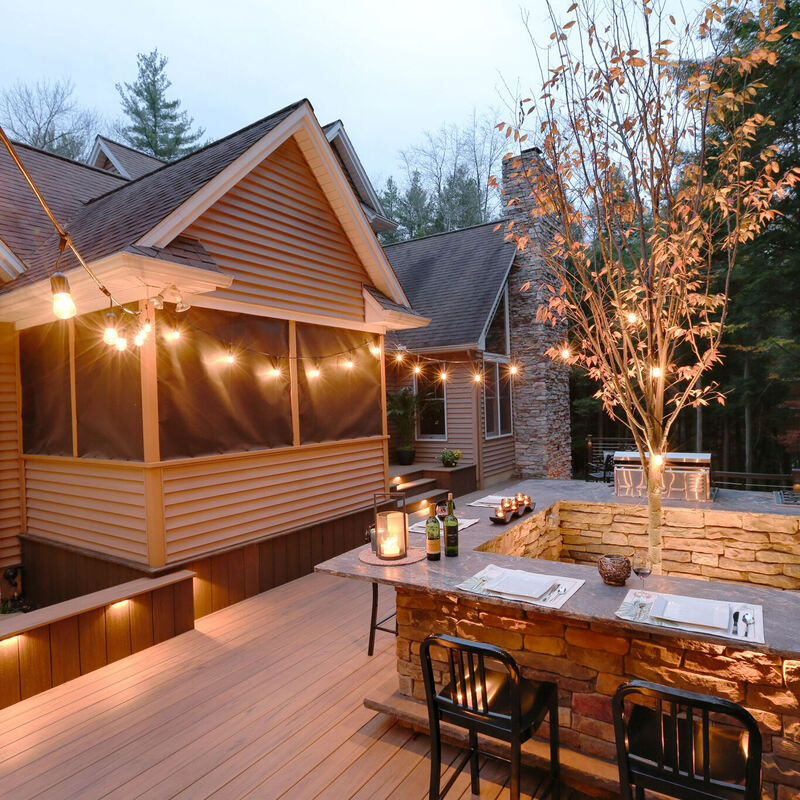 How could you not want thsi tree surrounding your outdoor living space? All of this evidence proves as to why this tree is so popular in landscaping plans. 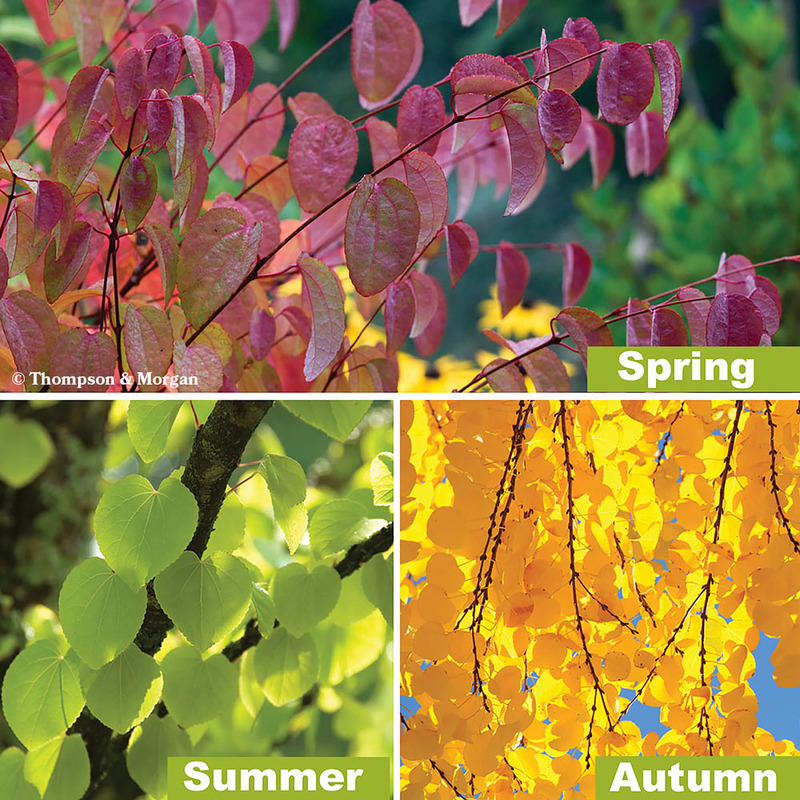 Next time you are looking to add some elegant flare to your property, consider the Katsura tree; we can guarantee that you won’t be disappointed. 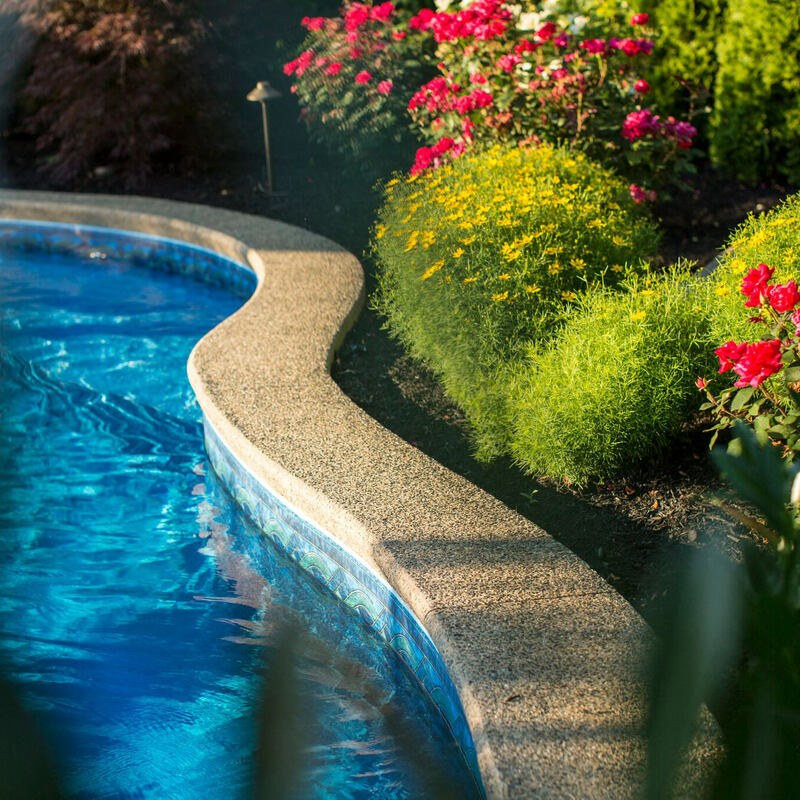 If you are looking for more guidance with having your backyard live up to its fullest potential, contact MasterPLAN Landscape Design today to schedule your appointment.